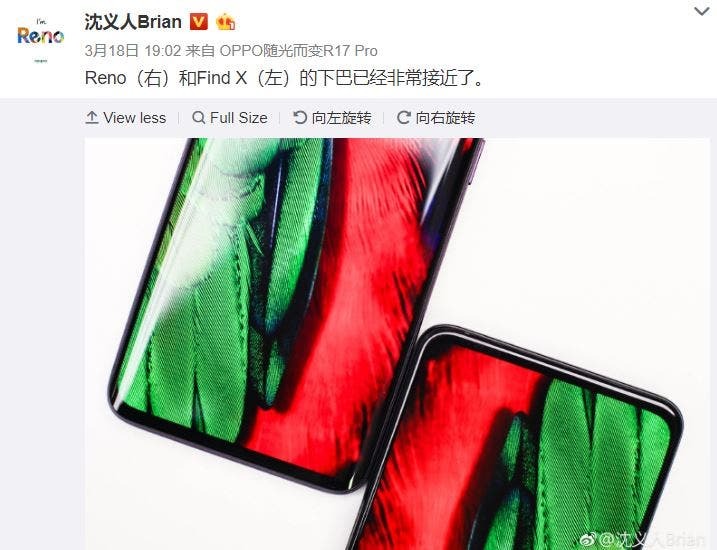 Oppo’s vice president, Brian Shen, has returned to talk about OPPO Reno on his Weibo profile, and this time the post is accompanied by a picture of the company’s upcoming smartphone next to the OPPO Find X. And the comparison is not put there at random, given that the new model of the Asian house will also have a display with very contained frames, almost like the top of the range launched last 2018. 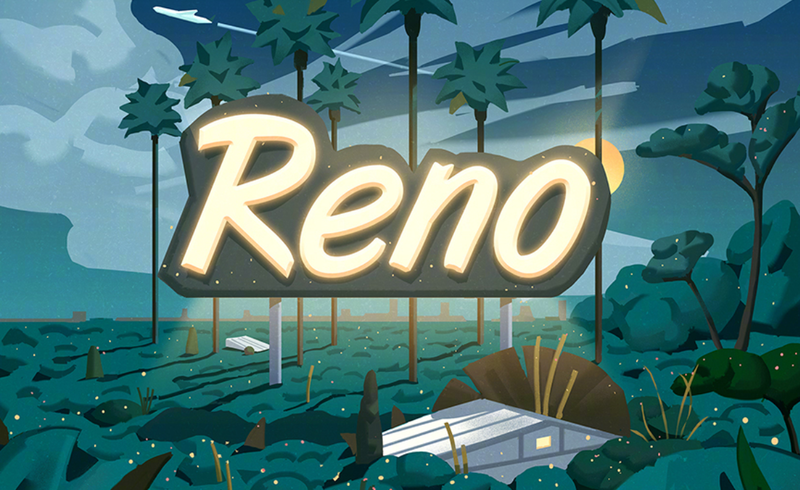 In the image you see above, OPPO Find X is the one on the left, while OPPO Reno is on the right. And as evidenced by the VP of OPPO, the two models will have a practically equal chin : if on Find X this measures 3.4 mm, on Reno it will measure 3.5 mm. The side edges instead will be even more contained, measuring 1.63 mm, with the upper edge of 1.8 mm. This will allow for a screen-to-body ratio of as much as 93.1%, slightly below 93.8% of Find X. 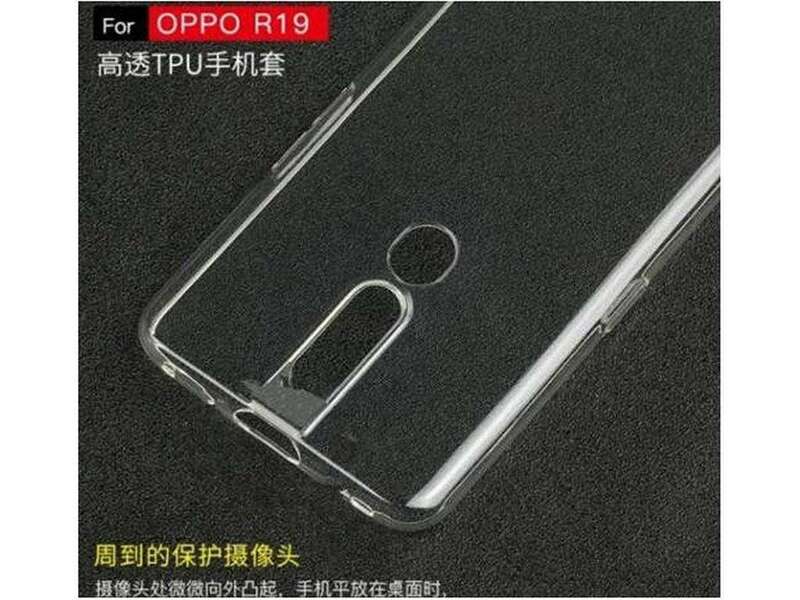 Also, as previously stated by Brian Shen, the OPPO Reno display will not have a notch or holes. This suggests the presence of a pop-up selfie camera, like on the recent OPPO F11 Pro.